Robinson Cano was already on the 10-day disabled list with a broken right hand. But now, he faces an 80-game suspension for a first-time violation of MLB's drug policy. Somewhere in Philadelphia on Tuesday afternoon, Robinson Cano sat in a plush hotel room awaiting an upcoming surgery on his fractured right hand, 2,000 miles away from the chaos he had created for the Mariners. 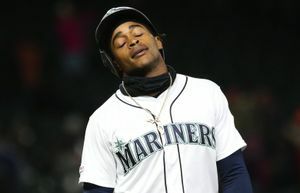 While center fielder Dee Gordon took ground balls in anticipation for a three-month return to second base, Nelson Cruz answered questions about his close friend’s mistake and general manager Jerry Dipoto tried, as always, to put a positive spin on a situation without one, Cano was absent and unavailable on the day he was suspended for 80 games for violating Major League Baseball’s Joint Drug Prevention and Treatment Program. 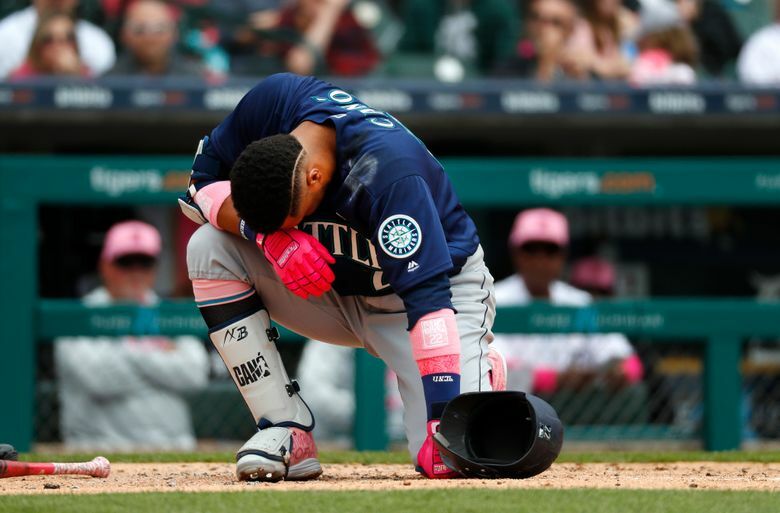 It was a stunning and crushing blow for the Mariners in what has been a better-than-expected start to the 2018 season. Cano’s suspension is effective immediately, despite being on the disabled list. He is eligible to return in the 121st game of the season, which is August 14 in Oakland. 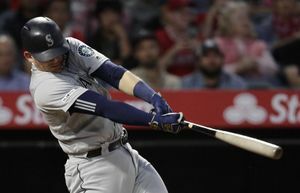 While suspended, he will be allowed to rehab his hand injury with the Mariners medical staff at Safeco Field, but will not be allowed there for any other aspect pertaining to the team. He will eventually be allowed to go to the Mariners’ complex in Peoria, Arizona to work out, but there is a limited time frame on that. He will lose 80 games worth of pay, just under $12 million. The positive test came in the offseason, according to sources. He didn’t test positive for performance enhancing drug, but a diuretic — Furosemide — that’s often used a masking agent for performance enhancing drug use. The independent investigator determined that Cano’s usage of the diuretic was as a masking agent. A similar investigation by MLB yielded the same ruling. Cano filed an appeal, but decided to drop the appeal last week, even though it wasn’t announced until Tuesday, before a scheduled meeting with an arbitrator. The decision to drop the appeal came before Cano suffered the broken fifth metacarpal on Sunday. “Recently I learned that I tested positive for a substance called Furosemide, which is not a Performance Enhancing Substance. Furosemide is used to treat various medical conditions in the United States and the Dominican Republic. This substance was given to me by a licensed doctor in the Dominican Republic to treat a medical ailment. While I did not realize at the time that I was given a medication that was banned, I obviously now wish that I had been more careful. For more than fifteen years, playing professional baseball has been the greatest honor and privilege of my life. I would never do anything to cheat the rules of the game that I love, and after undergoing dozens of drug tests over more than a decade, I have never tested positive for a Performance Enhancing Substance for the simple reason that I have never taken one. Mark Feinsand of MLB.com reported that a source — most likely from Cano’s camp — said that Cano was taking the medication because of high blood pressure and that he had tested cleanly before and after the positive test. Still, the players’ union and most MLB clubs go out of their way to educate players on the testing process and provide information on what players can take. 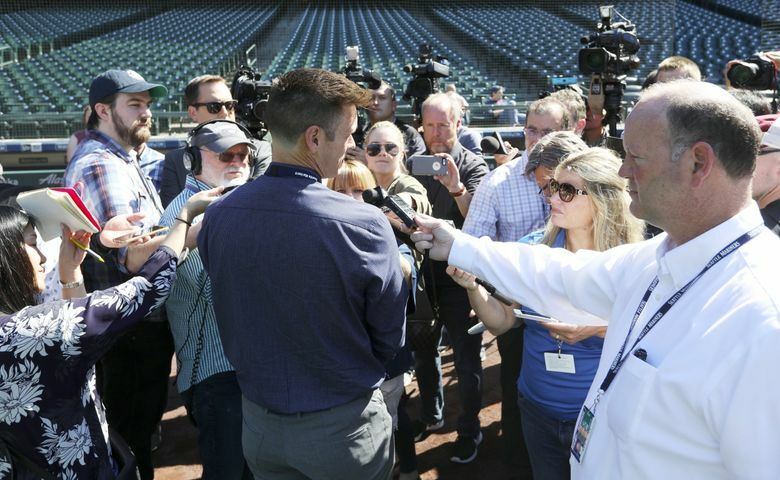 Dipoto, Mariners chairman John Stanton and CEO Kevin Mather were informed about the positive test and acceptance of the suspension by Cano’s representatives at Roc Nation on Monday afternoon. Dipoto later spoke with Cano over the phone. 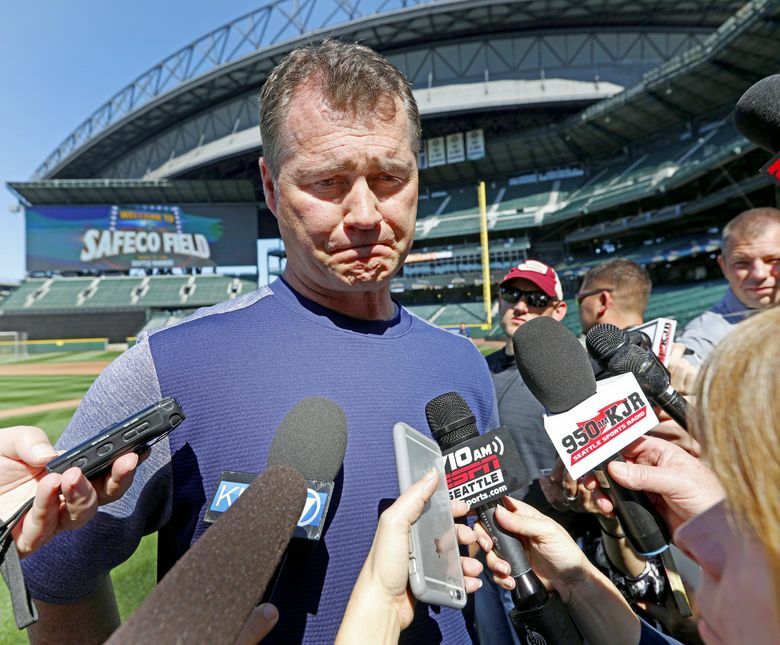 Manager Scott Servais and the rest of the team were informed on Tuesday. Results of positive tests are not released to the team because of privacy issues. A player and his representatives will inform the team when they accept the suspension. Since Cano was fighting the results of the test, he chose not to inform the Mariners. 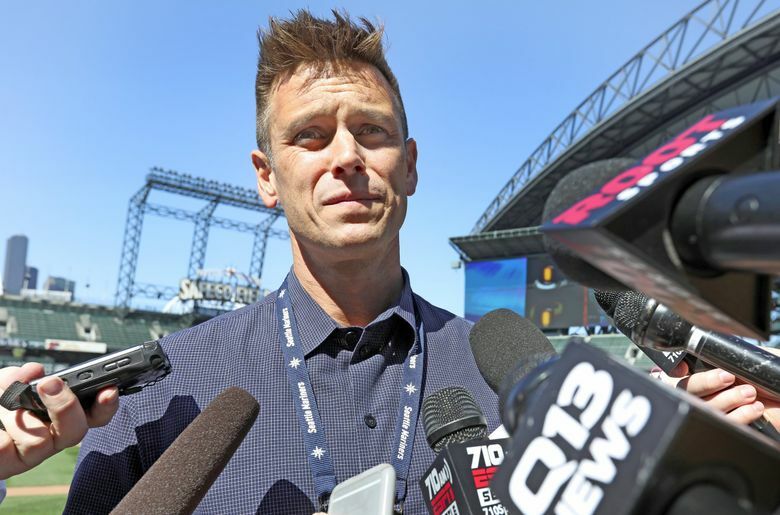 “With the (joint drug agreement) and rightfully so, there’s confidentiality with it,” Dipoto said. Cano hadn’t even told his close friend Nelson Cruz, who served a 50-game suspension for being linked to the Biogenesis scandal in 2013, about the positive test in the offseason. So where do the Mariners go from here? Gordon, once an All-Star and Gold Glove winner at second base with the Marlins, will move back to his old position until Cano returns. That transition began before Tuesday’s game. The Mariners will give him a few days to practice there before putting him into games. For Cano, his reputation is forever tarnished. While players like Cruz and Gordon have bounced back in popularity despite PED suspensions, Cano was building a hall of fame resume, including the chance to reach 3,000 hits. But this test will almost certainly hinder or crush his candidacy.